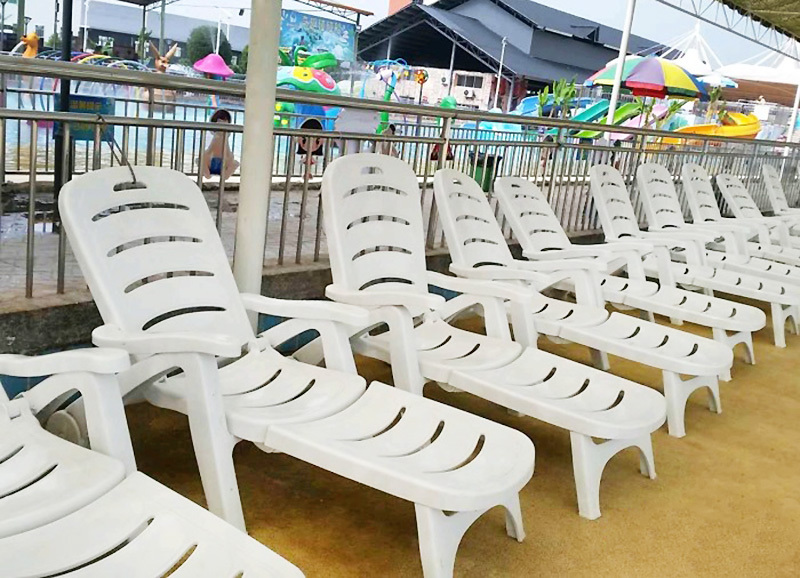 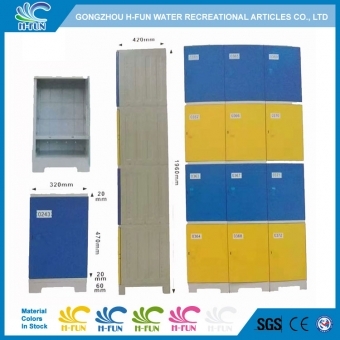 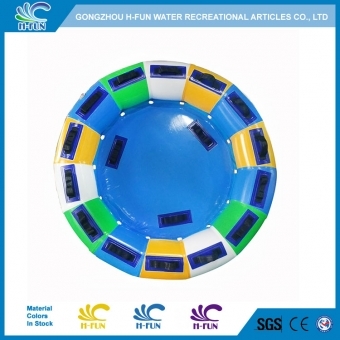 Application Water Park, beach park, swimming pool, etc. 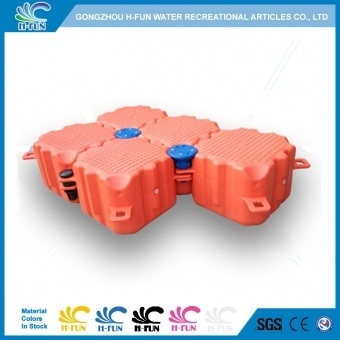 1, Foldable and adjustable design, easy to carry and use. 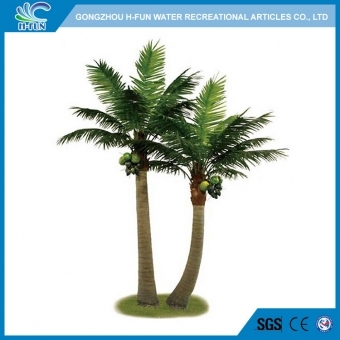 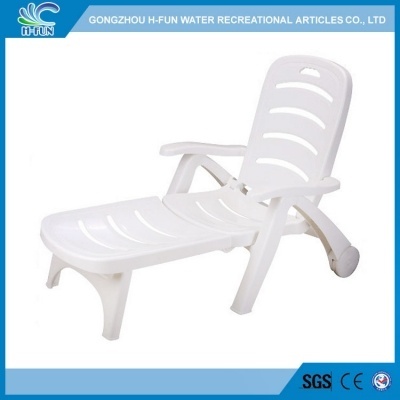 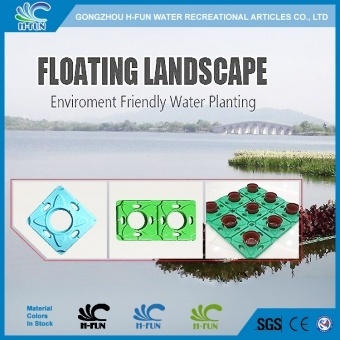 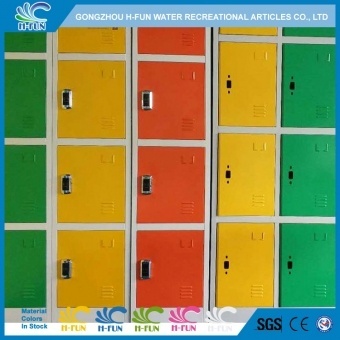 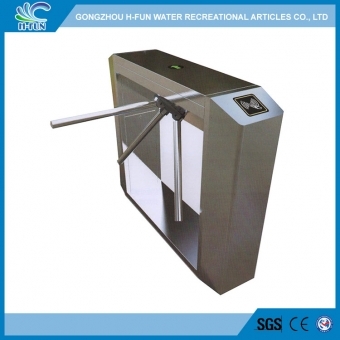 3, Durable: Heavy duty PP,resistant to UV rays, frost, seawater, corrosion, chemicals and oil. 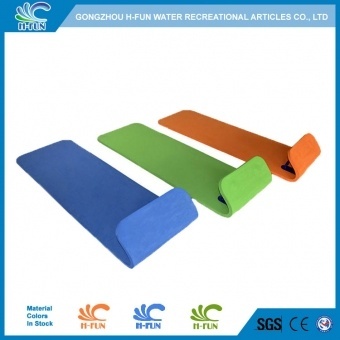 4, Environmental: without harm to human body and can be recycled 100%. 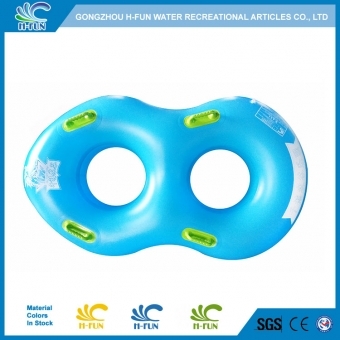 5, Economical: low cost of PP than other materials.